CoolROM.com's game information and ROM download page for Go! Go! 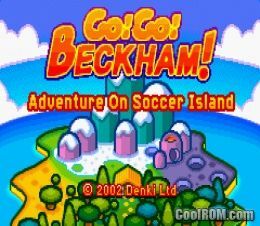 Beckham! 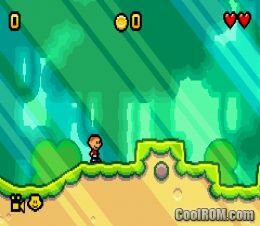 - Adventure on Soccer Island (Gameboy Advance).